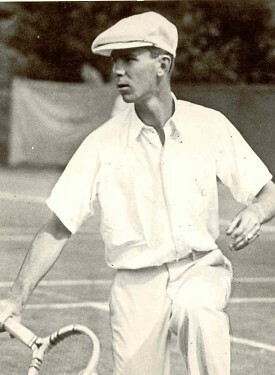 When he was at the height of his powers in the 1930s, serving prodigiously and striking the ball with awesome power off the ground, Vines was nearly invincible on his best days. 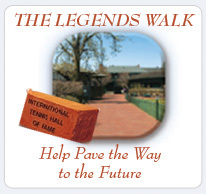 An overwhelming force on grass courts, he won two U.S. Championships in singles and once ruled at Wimbledon in the early 1930s. 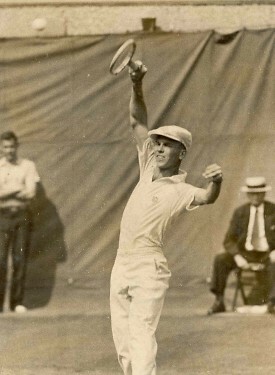 Turning professional at 22, he went on to topple Bill Tilden, 47 matches to 26, in a 1934 head-to-head tour, and then eclipsed Don Budge, 49 matches to 35, four years later. Vines later switched passions and became a teaching professional in golf.